The JACK electric scooter has what many scooter brands in Singapore are missing — a blend of beauty with brawn. Its kinda expected given that they are of Dutch design and engineering. 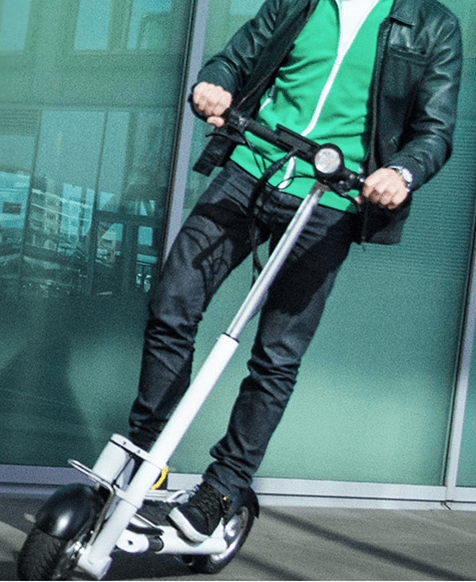 Although currently in its production phase, the JACK beta version has caused much unbridled anticipation amongst e-scooter lovers! Though built ruggedly, its design still exhibits refinement and its folding system is very sleek with its rotating handlebar and extendable wheel base. The JACK has a similar range to Scootz’s 350UL of ~20km as listed on their website (http://www.jack-electric-scooter.com/) which is lower than Myway’s Singapore version of 25-30km between charges. Similar to the Myway Quick, the JACK has a specially designed hub motor which means that it is going to be quieter than the Scootz which runs on a chain drive. Having a rugged design that allows the JACK to qualify as a true personal transporter for the rigors of daily commute is a double-edged sword. It is unfortunately on the heavy side, weighing in at 20kg, which means there is no lugging this thing around. The JACK is truly the HUMMER of electric scooters. Rugged and reliable. 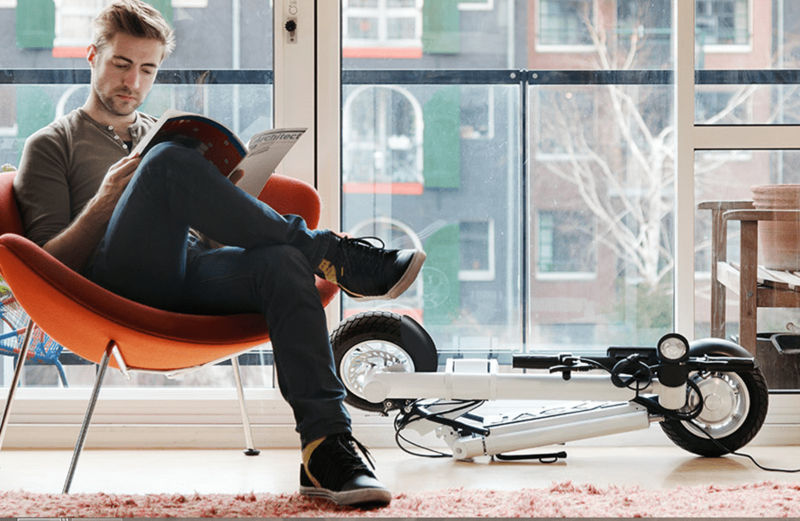 For further updates on the JACK scooter, please visit JACK Scooter Singapore. The Jack is rugged enough to handle any terrain and small enough to fit into any trunk space.